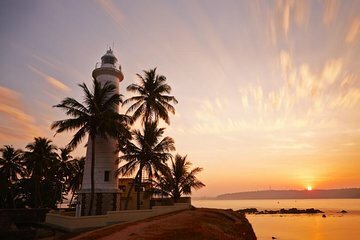 Sri Lanka’s southwest coast serves up palm-fringed beaches, villages, and wildlife in abundance, along with the historical city of Galle. With this tour from Negombo, enjoy the scenery from a private air-conditioned car rather than crowded buses or trains, and enjoy beach time, a turtle hatchery, and wildlife cruise on the Madu Ganga River. Plus, stroll and shop at UNESCO-listed Galle Fort before returning. Hotel pickup and drop-off are included.